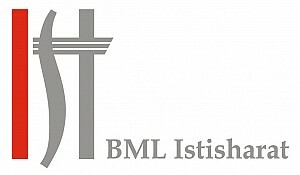 BEIRUT, March 2014 – Lebanon based BML Istisharat a globally recognized provider of Banking, Insurance and ERP software products has landed two new deals with leading regional banks: Bank of Beirut and Lebanon & Gulf Bank. 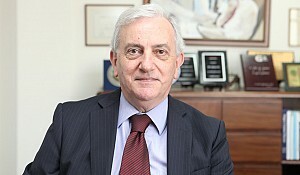 Bank of Beirut - a sizeable tier-1 player in its domestic market – with 60 branches and a range of retail & corporate banking offerings, also active in the UK, Germany, Cyprus and Oman and operating in Australia under the Bank of Sydney brand with representative offices in Nigeria, Ghana, Dubai and Libya. Has selected BML Istisharat’s ICBS systems to support these operations both at home and abroad. 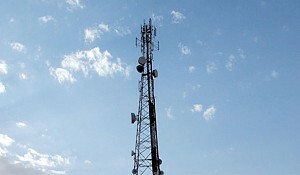 With ICBS initially being deployed at the bank’s head office in Beirut, followed by rollouts in Europe and The Gulf. The new lending platform - which will run on Unix/Oracle - is intended to interface with Bank of Beirut’s existing core legacy system. 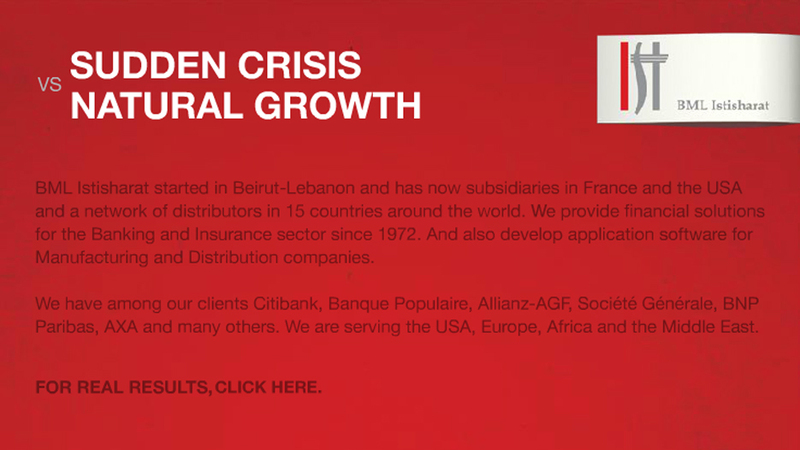 Whilst Lebanon & Gulf Bank (LGB) a smaller tier-1 player with 17 branches in Lebanon and a subsidiary in Cyprus and offering retail & corporate banking services. Are set to modernize their treasury and capital markets. Selecting ICBS system for its TCM activities. The new system – running on Oracle/Windows will be supporting: FX, Shares, Bonds, Futures & Options and capital markets front office with their respective Swift interfaces. In addition to these recent successes the company has announced deployments in Sharjah - going live with ICBS for Invest Bank. Whilst in Lebanon – deploying the latest upgrade to the ICBS money market module for Credit Bank. 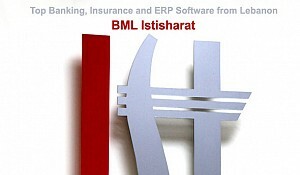 BML Itisharat has been delivering core banking and insurance software since 1972. The company’s core banking and insurance software solutions are running on the computers of more than 300 clients worldwide, including fortune 500 companies. According to International Banking Systems (IBS) – UK sales leagues table (2016) -- industry's leading ranking --, out of top 88 banking systems, BML Itisharat is currently number 6 globally, ranking the company amongst the leading Core Banking Systems vendors. 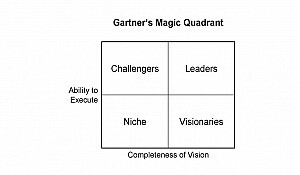 Moreover, BML Istisharat has been continuously selected by Gartner for its ‘’Magic Quadrant’’ for the last ten years.